Supporting Australia’s innovative ability has been one of Mr. Malcolm Turnbull’s key initiatives since taking office. Turnbull continues to invest his attention towards the development of ICT technology, aiming to boost Australia’s competitive edge as a whole. As we previously reported, Turnbull has ensured that the government would deliver on the establishment of the Fintech committee and Digital Identity Framework. It was recently announced that Turnbull is planning restore the funding to tech research group Data61. Data61 is formally known as the National Information Communications Technology Australia and CSIRO, which merged earlier this year. 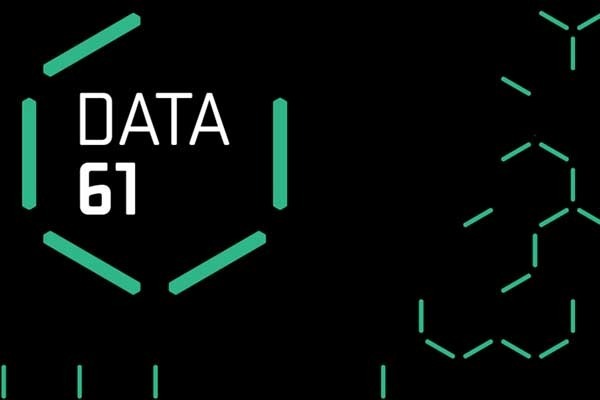 Data61 is the largest data innovation group in Australia, working to deliver science and technology innovation for the country’s digital development. This announcement is to be officially confirmed during the Innovation Statement, which will be made in the next month. This retracts the previous actions by Tony Abbott’s administration, to drop the $42 million annual funding to the National Information Communications Technology Australia (NICTA). NICTA was then left to find funding from private firms or research grants beyond June 2016. It is expected that Data61 will receive $20 million in funding. The CSIRO is covering administration costs for Data61, so the financial support from the federal government will be a substantial help. Data61 will work to support the work of start-ups and other small businesses which support its mission, as NICTA did from the years 2002 through 2015. Through NICTA’s efforts, they were able to develop over 15 companies. Data61 will have the ability to transform the capabilities of these small companies through the use of data science and insights. It is though that this move by Turnbull is the effect of the great transformation towards the digital, within Australia’s leadership. Through the end of the year and into 2016, Turnbull is expected to continue supporting programs and policies which spur innovation.